If bookkeeping chores are keeping you from growing your business, or if you’re spending evenings and weekends doing your books—P.I.E., Inc. can give you relief. Allow P.I.E. Inc. to be your dependable back office team. We’ll help you make sense out of your day-to-day finances and create systems and reports so you’ll have that information at your fingertips, the ability to control buying and spending, and can assist you in planning. Keeping your financial information in order can help ensure the stability and success of your business. Either at your office or remotely, all of our bookkeeping services are customized to your needs, whether you’re an individual, small business or non-profit—if you’re just beginning or are an established company. We’ll give you the ability to focus on your business. If you would like to learn how to do your own bookkeeping and Quickbooks, please join us for our QuickBooks Workshops. This class will help you with set-up and instructs the correct way to enter transactions develop reports. 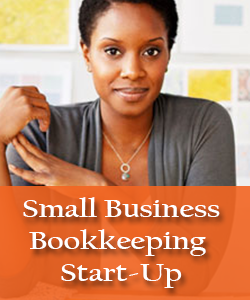 I need to start up my small business bookkeeping.. 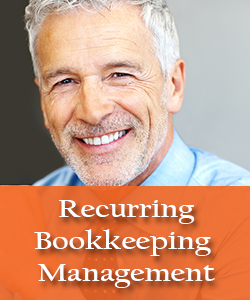 I need recurring bookkeeping management for my small business.. 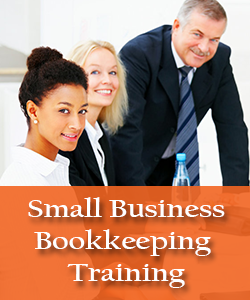 I need 1:1 small business bookkeeping training for my business..